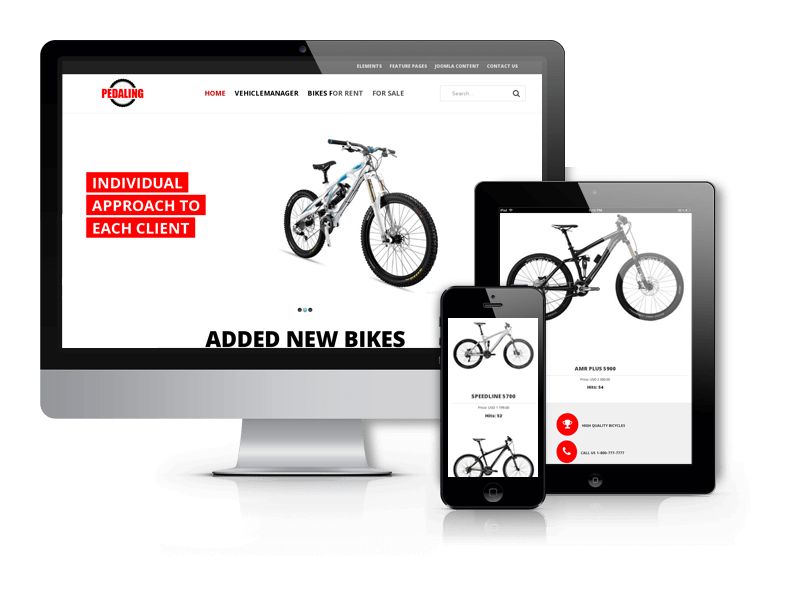 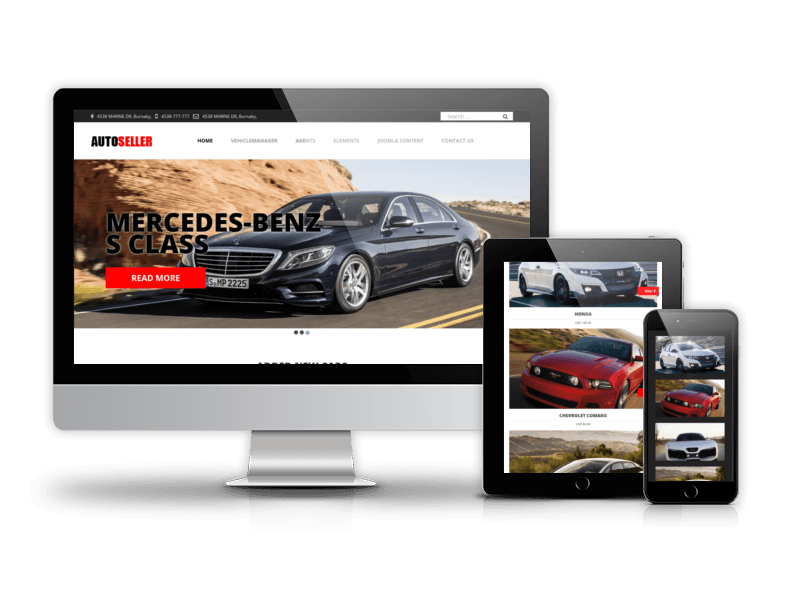 Autoseller is professional and modern responsive car dealer website template based on Vehicle Manager. 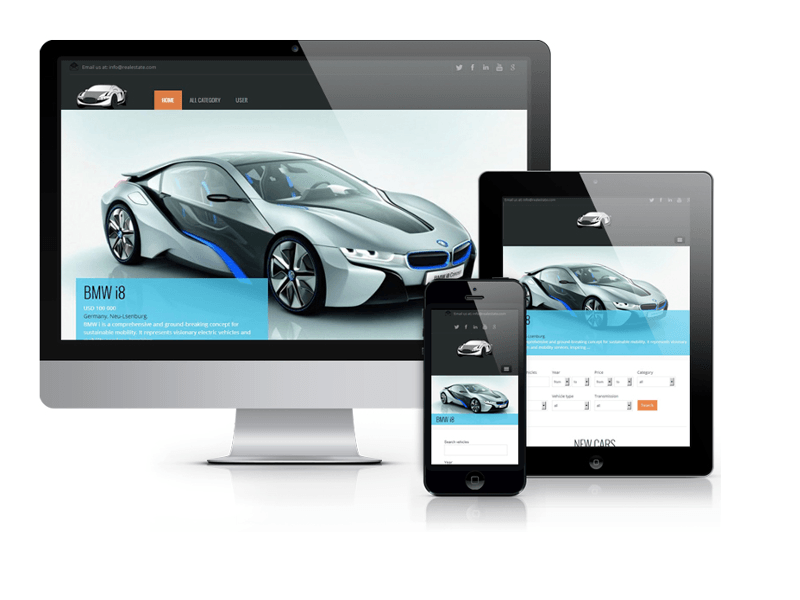 This template is specifically designed for car dealers, car renters and car sellers. 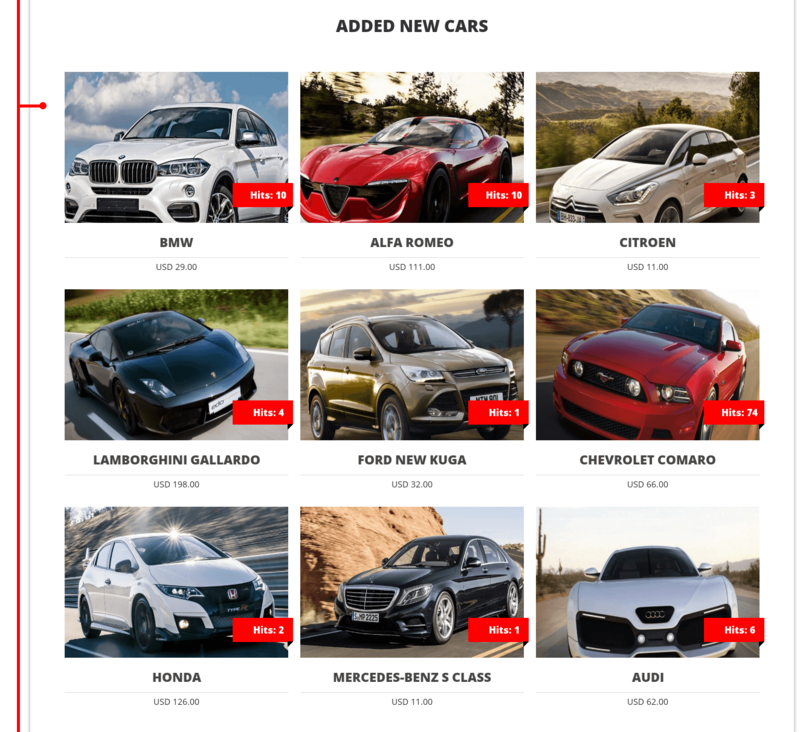 Vehicle Manager Pro provides unlimited attributes for each listings like Location, Model, Mileage, Owner and helps to describe vehicles in all details. 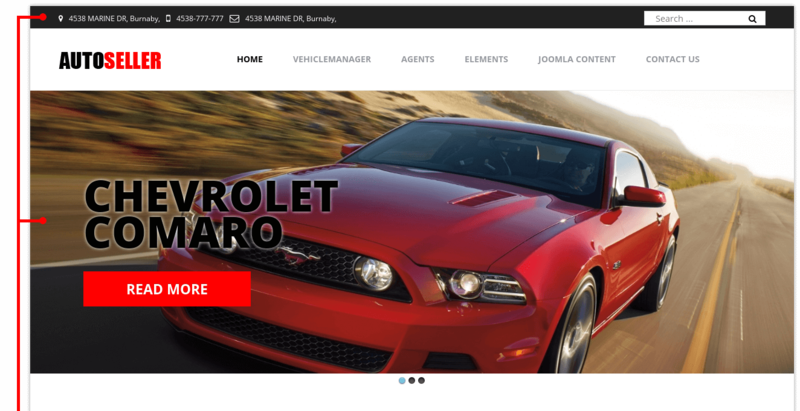 Also Vehicle Manager includes lot of layouts, forms for contacting with agent, availability calendar, additional modules for creating full-featured auto dealership website: Search module, Google map module, module Featured, responsive Joomla slideshow and gallery. 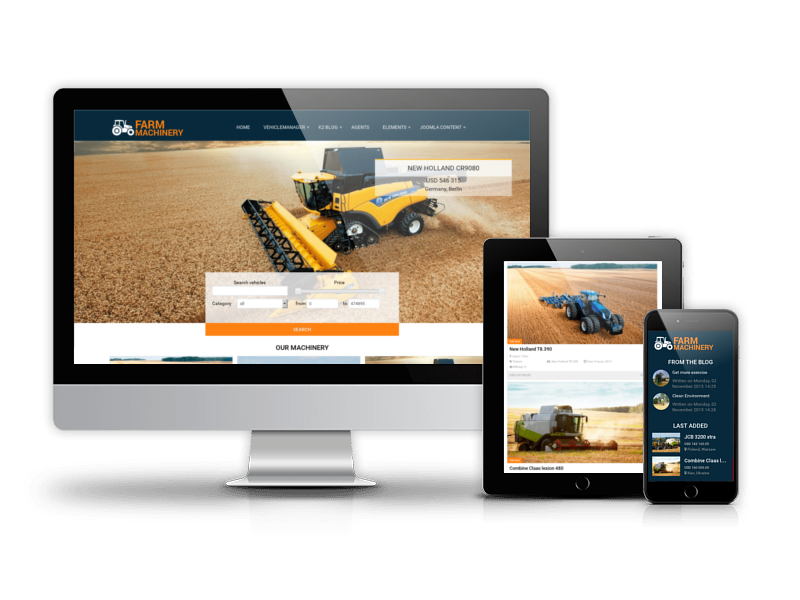 From Joomla Blank template AutoSeller got responsive design, integration of Google fonts and Font Awesome icons, RTL style, cross-browser compatibility and latest techniques in CSS and jQuery. 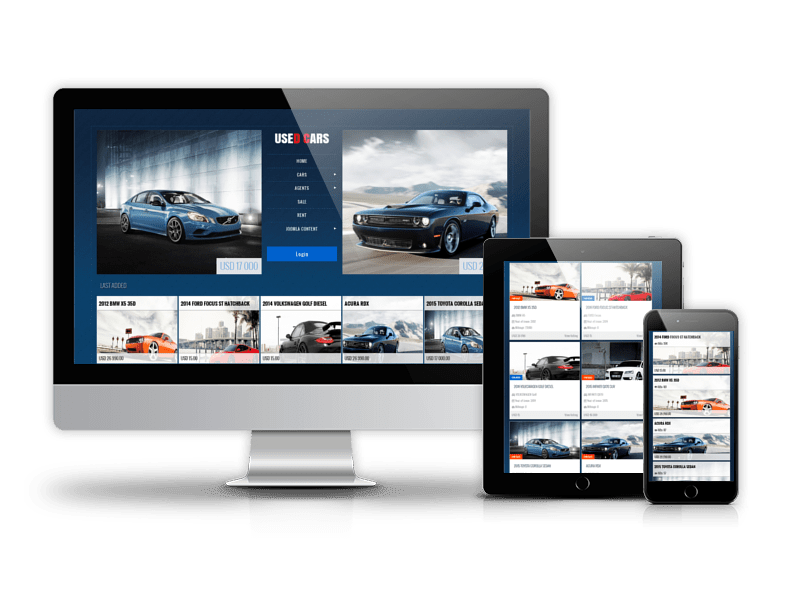 Furthermore you will be able to change tons of exciting features like body color and pattern, upload logo and change its width/height, change body links, typography, insert social links, copyright, tracking Google Code and more. 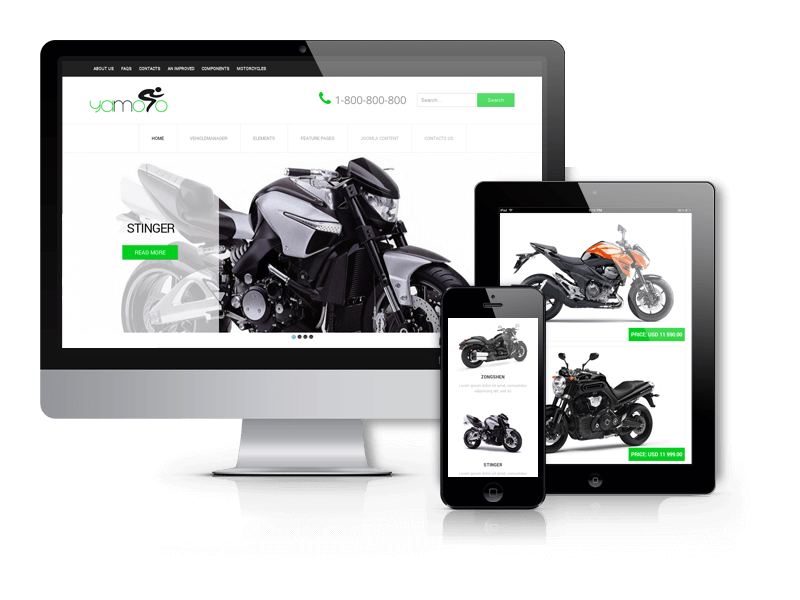 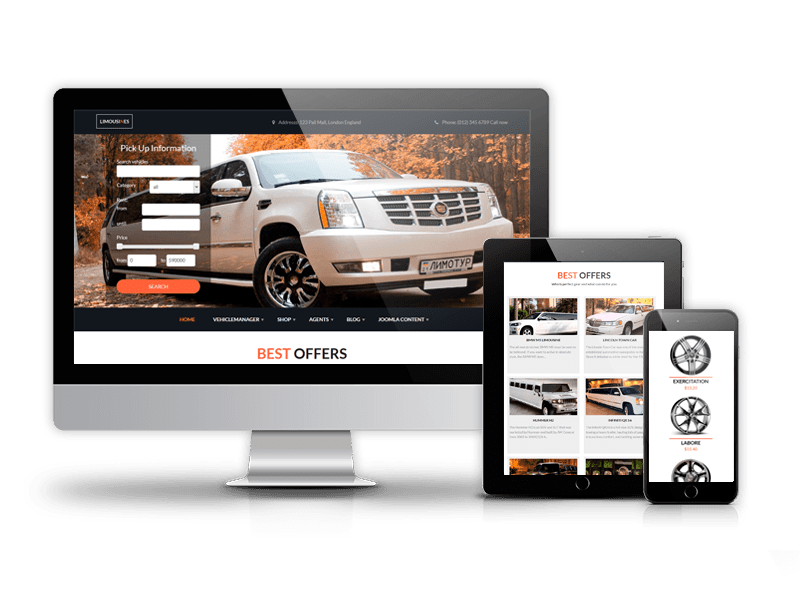 Using Quickstart package you can install automotive website like on demo in a matter of minutes and you will get complete website for auto sellers. 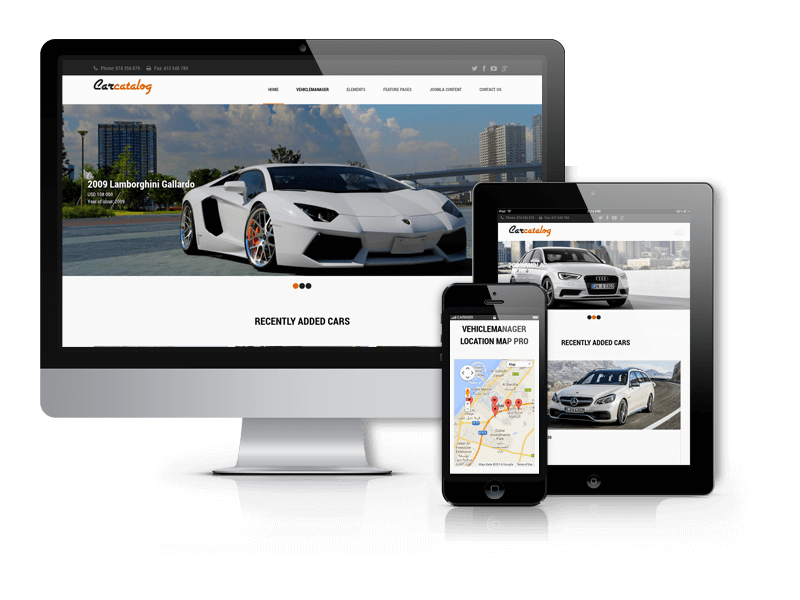 Also you can choose our other best car dealer Joomla templates Car & Vehicle Templates. 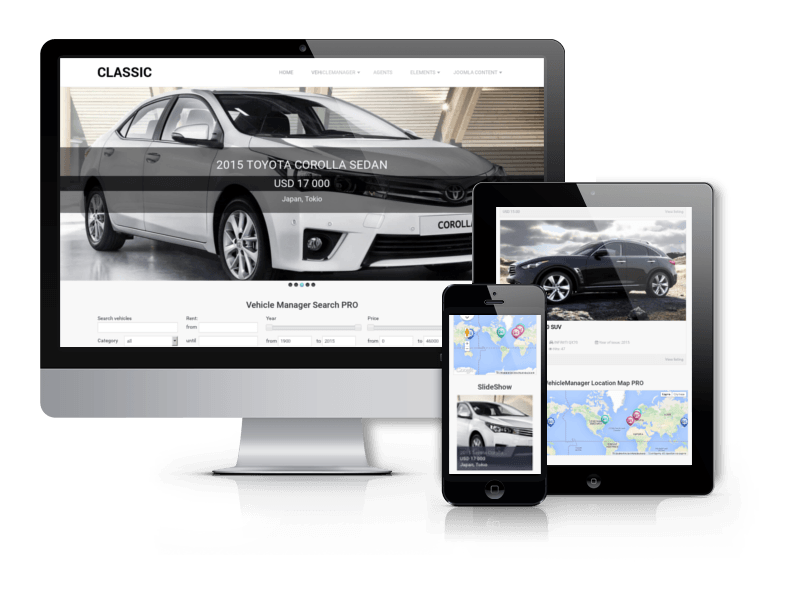 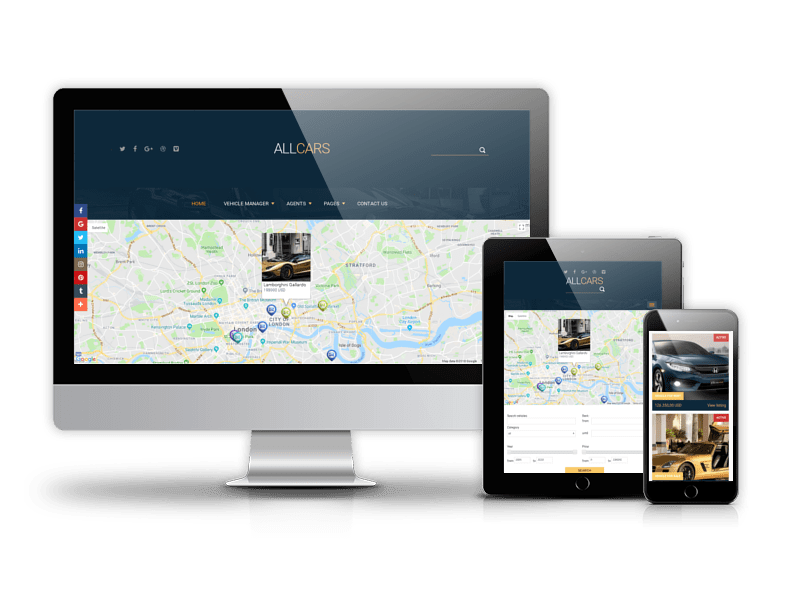 Due to Joomla Blank template, Classic comes with a wealth of module positions to place your content exactly where you want it. 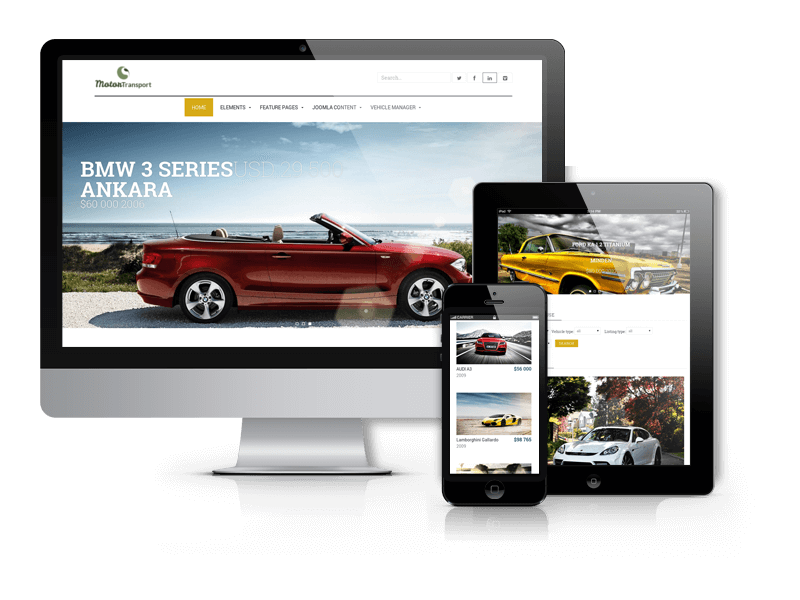 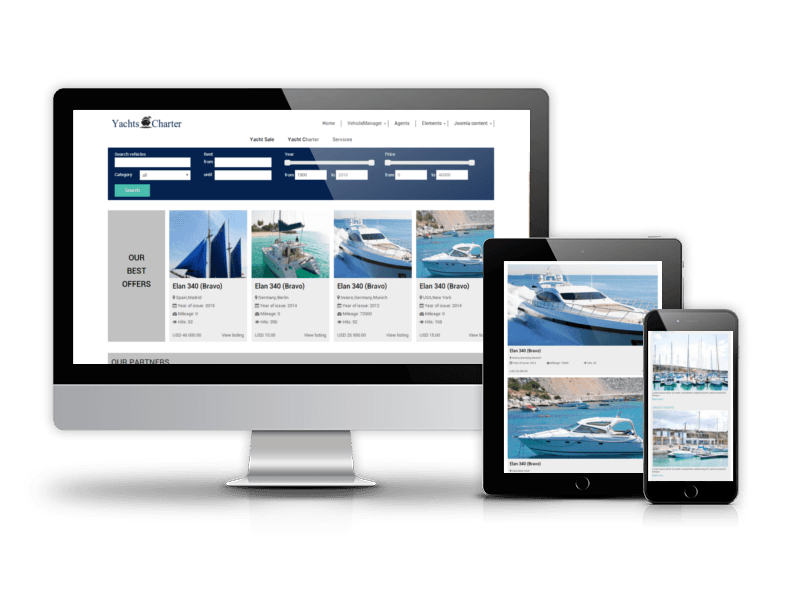 Autoseller Joomla template fully compatible with all browsers: Chrome, Firefox, Safari, Opera and Internet Explorer 9+.